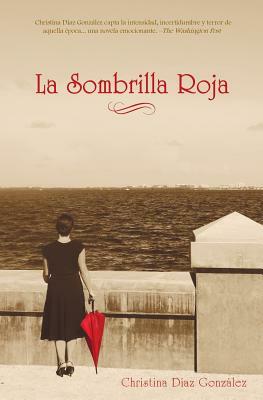 In 1961, two years after the Cuban Communist revolution, Luc a lvarez continues to live a normal teenage life, dreaming of parties and her first crush. But things in her country are changing. Freedoms are being stripped away. Neighbors disappear. Her friends feel like strangers. And her family is being watched. As the revolution's impact becomes more oppressive, Luc a's parents make the heart-wrenching decision to send her and her little brother to the United States--through a secret, clandestine movement to save the children. Arriving in the United States, Luc a is eventually sent to live with well-meaning strangers in Nebraska, but she struggles to adapt to a new country, a new language, a new way of life. And what of her old life? Will she ever see her parents, friends, or country again? And if she does, will she still be the same girl? Based on the real events of Operation Pedro Pan where over 14,000 Cuban children were sent to the U.S. in the two year period between 1960-1962 and the author's own family experience, this novel depicts the pain of losing one's homeland and showcases the generosity of the American spirit.